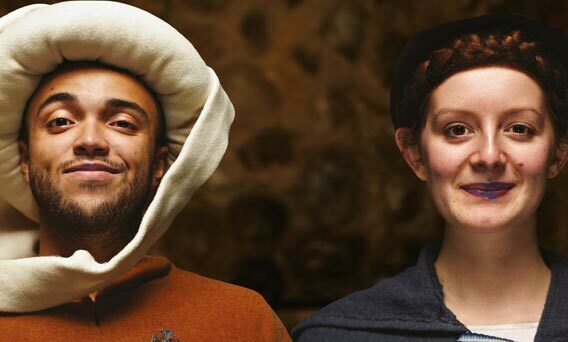 Step back into the 14th Century – see website for more details. 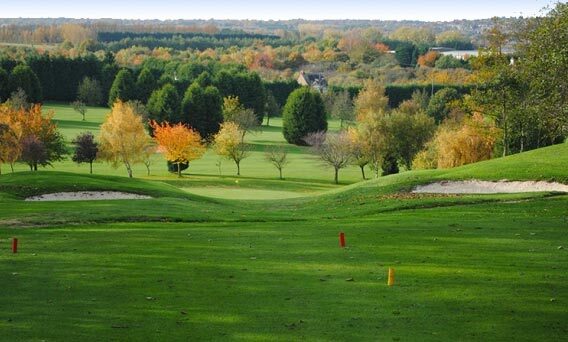 Sheerness Golf Club has the unique accolade of being the only golf club on the Isle of Sheppey and, due to it being tucked away, is regarded as one of Kent’s hidden gems. 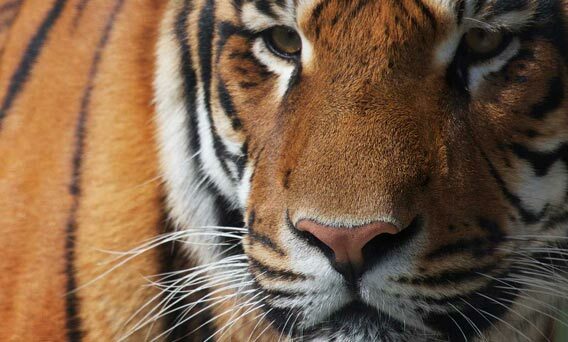 See exotic, endangered animals. 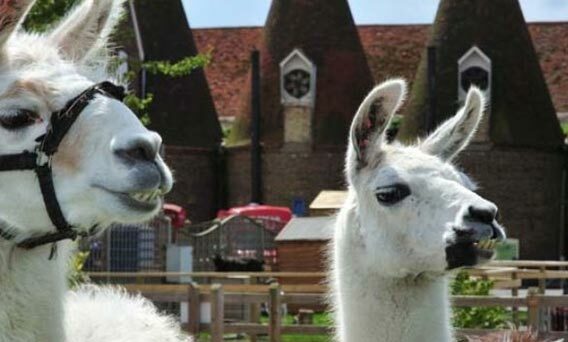 A great day out for all the family with over 400 animals, including Kent’s only giant anteaters, baby rhino and baby elephants, tigers, leopards and monkeys than anywhere else in Kent. 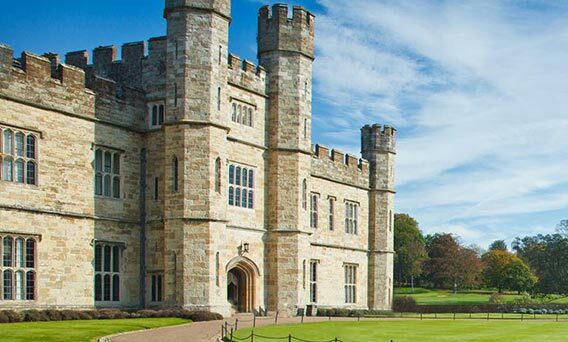 Heritage and history, gardens and attractions are what make this place a great family day out. 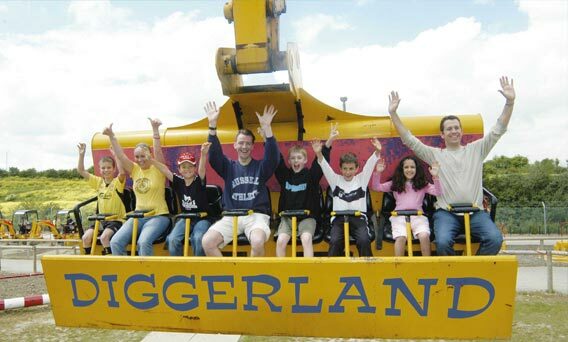 Diggerland is the UK’s most unique attraction where children and adults have the chance to ride and drive real full size construction machinery – no driving licence required! 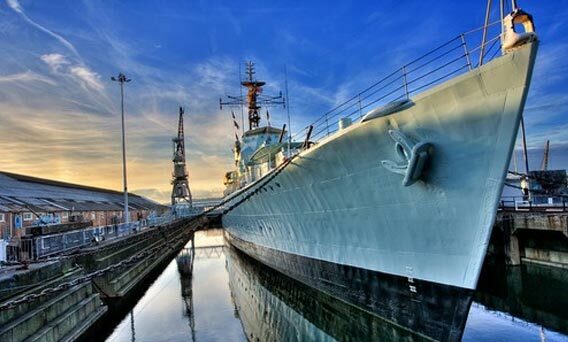 A great, fun-filled family day out – fun to be had by all ages! 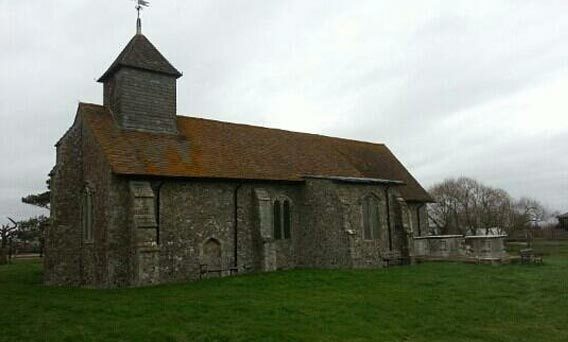 A beautiful little church standing by itself in Harty. A quiet, oasis of calm overlooking the river.